Sketch created for Illustration Friday this shaded pencil sketch was meant to illustrate the literal blurring. Pencil work has a flexibility that can be both a boon and a curse, too loose and it becomes a mess too sharp and it can feel unnatural. 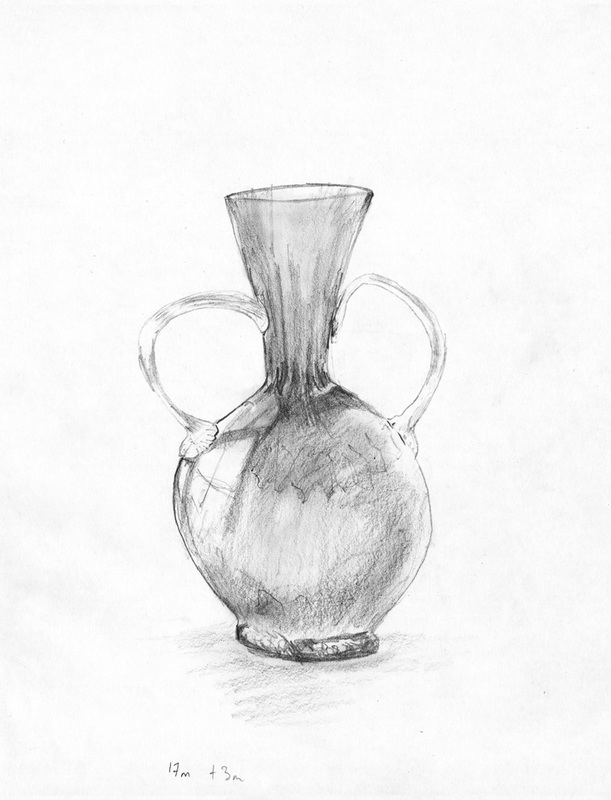 Sketch of a vase created while rediscovering the joy of drawing before my MA. 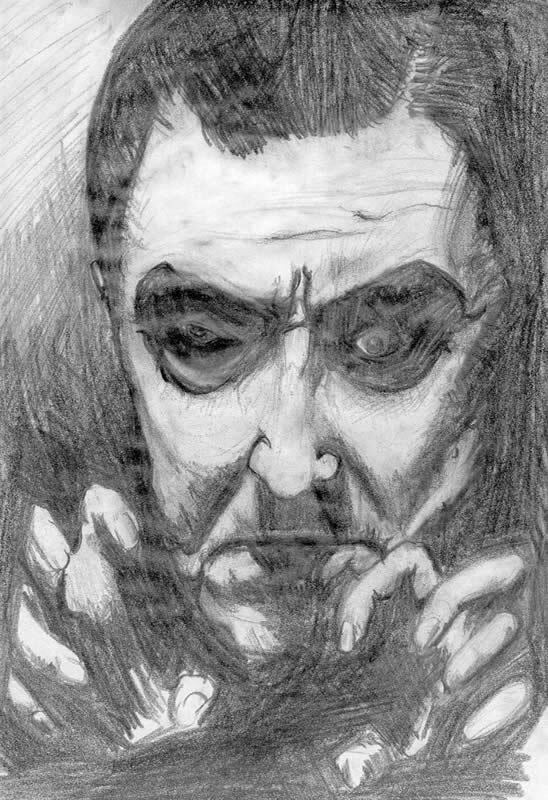 Pencil sketch study of classic horror film villian Dracula as played by Bela Lugosi.